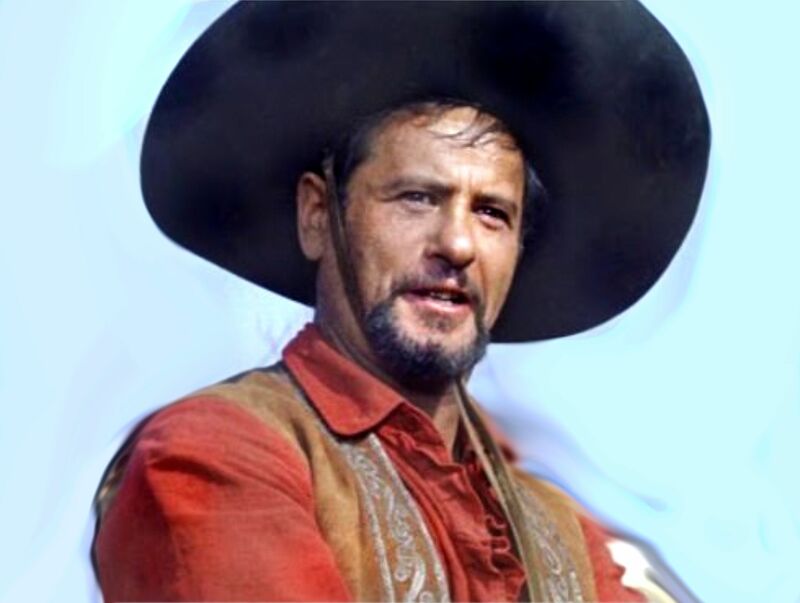 Incredibly, though Eli Wallach appeared in only 6 Westerns, at least 3 are considered Classics: John Ford’s How the West was Won (1962), The Magnificent Seven (1960) and The Good, The Bad, and the Ugly (1966) . Not bad shootin’ … for a badguy. 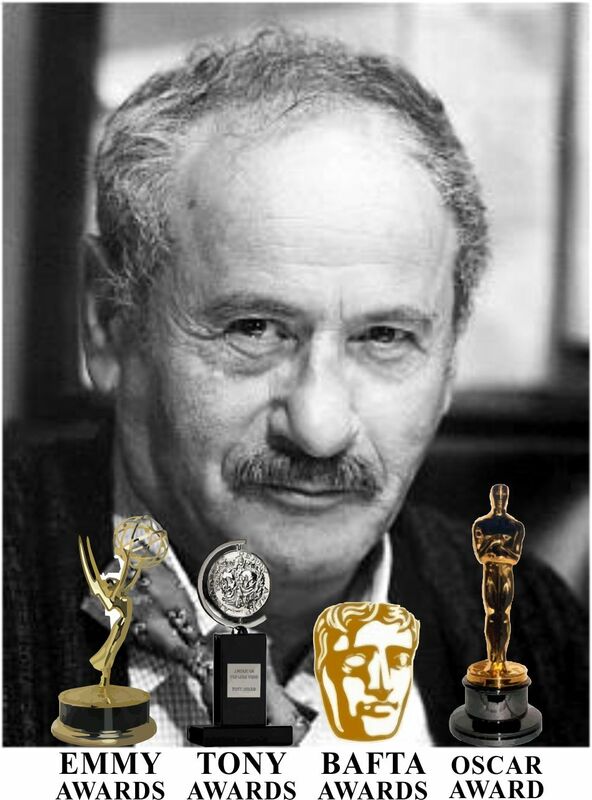 I heard Wallach say that Director Sergio Leone basically gave him free rein to improvise that scene any way he wanted. 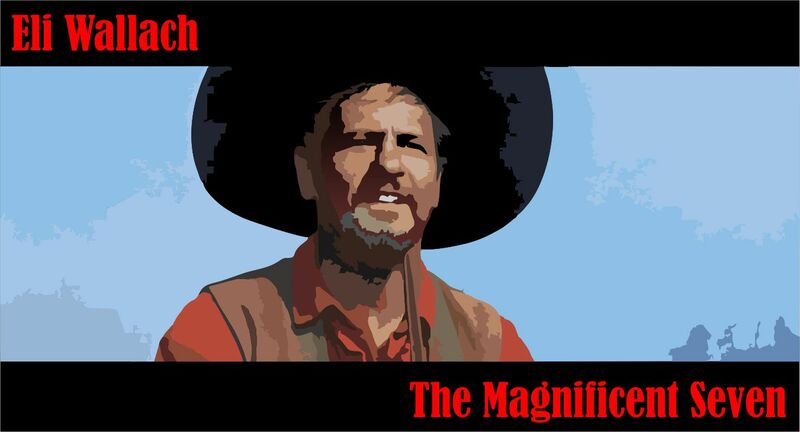 If the only western he’d ever made was The Magnificent Seven, he’s have been remembered for that role alone. I can’t even imagine the movie without him. He had a very long career. A very good one. Quite a guy. Worked right up to the end too. Mackenna’s Gold has one of the great movie themes in the western genre. It’s sung by Jose Feliciano. You know what Rick? I like McKenna’s Gold. I’ve watched it a few times. It’s different – a fun movie with a great cast. Not your usual Western. It is one of my favorites, too. I just can’ figure out why.